Globally-known fast-fashion retailer H&M is currently under fire (and rightfully so) for its recent marketing misstep, during which it advertised a new product on its website by way of featuring a young Black model sporting a sweatshirt adorned with the words, "Coolest Monkey in the Jungle." Following the inexcusable and deeply offensive promotion, which garnered instant criticism and viral outrage, The Weeknd announced that he was ending his partnership with the brand. 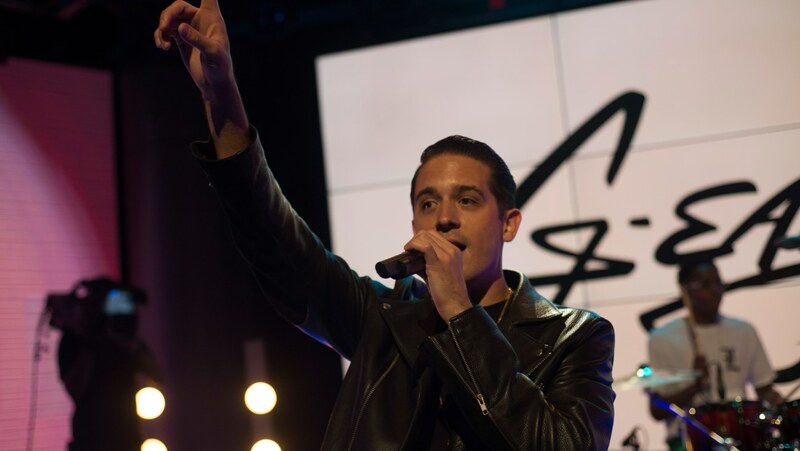 The company, which has since issued an apology, also lost another key collaborator, with white rapper G-Eazy confirming that he will not be moving forward with his previous plans to launch an exclusive collection with H&M. "Over the past months I was genuinely excited about launching my upcoming line and collaborating with H&M…" the Bay Area native shared with fans on both Instagram and Twitter. "Unfortunately, after seeing the disturbing image yesterday, my excitement over our global campaign evaporated, and I've decided at this time our partnership needs to end." The rapper then further explained his position, writing, "Whether an oblivious oversight or not, It's truly sad and disturbing that in 2018, something so racially and culturally insensitive could pass by the eyes of so many (stylist, photographer, creative and marketing teams) and be deemed acceptable. I can't allow for my name and brand to be associated with a company that could let this happen. I hope that this situation will serve as the wake up call that H&M and other companies need to get on track and become racially and culturally aware, as well as more diverse at every level." Check out G-Eazy's statement in full below and be sure to see how REVOLT's Kamylle Edwards is continuing the conversation, with her latest editorial focusing on why H&M's "sorry" is no longer accepted.